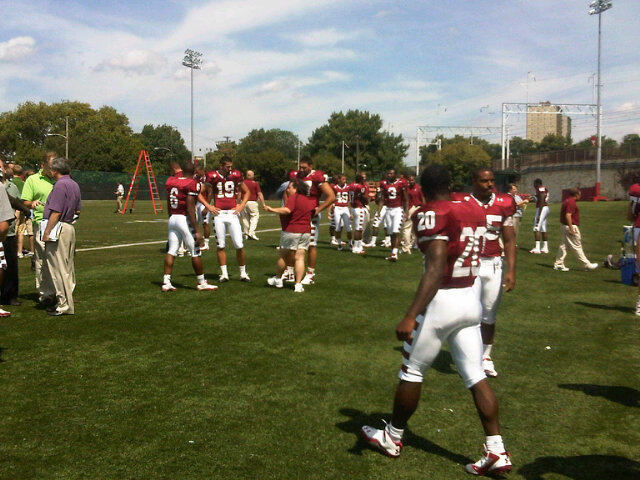 The Temple football program is hosting its first media day under new head coach Steve Addazio on campus today. "I'm excited for the start of the season. 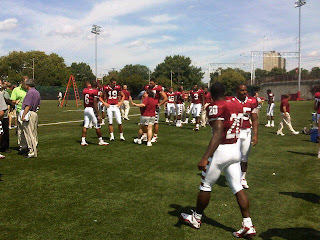 I can't wait to get going," the Owls' mentor said. "I like our team, our players." The biggest question mark as the team gets ready for the Mayor's Cup against Villanova a week from Thursday remains starting quarterback where Chester Stewart is battling Mike Gerardi for the right to line up against the Wildcats. "I'm not ready to name a starter yet [for QB]," Addazio said. "I'm not going to make a public announcement until next week, probably."